No matter where people sit in your room, worship and teaching had the same level of impact for everyone? Your entire worship space looked and felt as creative as you are? From parking lot to the auditorium, you could engage people from the moment they arrive? You could reach people in their homes or other cities just as well as in your auditorium? 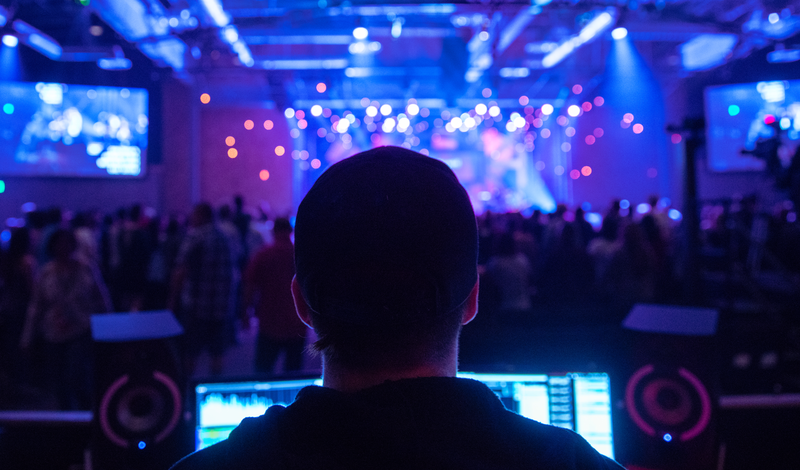 For over 40 years, our team has helped churches across the U.S. leverage technology to create transformational experiences. We design and install technology solutions that maximize your efforts to engage your audience. Sandals Church of Riverside, CA partnered with us to completely redesign their audio and lighting systems from the ground up. Where'd you get the coconuts? We shall say 'Ni' again to you, if you do not appease us. The nose? Well, I got better. We are thrilled. Our whole church loves the new system. Finally our worship AND tech teams are happy. Thanks CCI. It’s rare that you find a system provider and integrator that makes your priorities their focus with as much sincerity and respect for the local church as CCI Solutions. Not only have they proven themselves as a company that can be trusted to uphold our standards on a project, but have shown that an ongoing relationship built on communication and trust can be as highly valued as the bottom line." Our systems are built from the ground up with care and attention to detail, just how you envision it. when you need them, and always at your budget. Our systems are rock-solid, but if you need support, we have your back. HOW CAN WE HELP YOU ENGAGE MORE? We're excited to work together. Feel free to message us directly on Facebook, call, or use the form below. We look forward to partnering with you. Thank you! Your message has been received! We will respond as soon as possible.